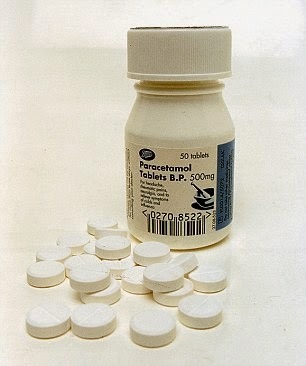 It has recently been found out by researchers in Great Britain that high doses of paracetamol for a long time can increase the risk of heart attack. The research finds that those taking drug for long periods up to 63% more likely to die suddenly. The study also warns that those using paracetamol for a long time have their risk of a heart attack or a stroke is also up to 68% higher.